As a contractor, you may be asked to help remodel a kitchen from time to time. If your client wants an enlarged kitchen with luxurious features, it is your job to deliver! 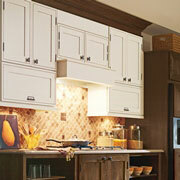 So, the best place to get all of your kitchen remodeling materials is our ProSource® showroom. At our Fort Myers location, you will be able to find what you need in order to impress your client’s with a kitchen they will be proud to own. Kitchen cabinets are important because they cover most of the kitchen and are one of the most view items in a kitchen. Also, kitchen cabinets are used constantly, so buying durable, long-lasting cabinets is very important. All cabinets need handles and knobs. At our showrooms, we have areas where you and your client can test out each and determine which is better for your project. 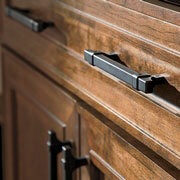 Our showroom also has a selection cabinet hardware that varies in material and color. No matter how specific your client is about their cabinet hardware, our showroom can either find what they are looking for, or direct you to a place that can. 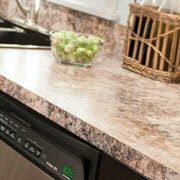 From granite to marble, ProSource has it all! If you are looking for unique countertops options, ProSource has just what you need. Visit your local Fort Myers showroom to see all that we offer. Kitchen sinks can stock up pretty quickly. Because of this, you will want to get your client a sink basin that will be able to handle a dish stack up. 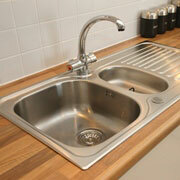 Our showroom has plenty of sinks to choose from, stop by today. 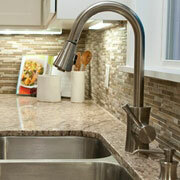 Kitchen faucets are an extremely useful tool in the kitchen. If your client is interested in a high pressure, multi-featured faucet, our showroom is the place to look.